Work commissioned by the Mozarteum to Javier Torres Maldonado for the 60th anniversary of the Mozarteum Electronic Music Studio. 8.12.2018, New Arts and Music Ensemble Salzburg, International Festival "Crossroads", Salzburg. 20.03.2019: French premiere of Tiento (2004), for cello and electronics and De Ignoto Cantu (2004), for 5 players and electronics, concert of the Ensemble Sillages. Brest, Centre Culturel Passarelle. 2018 to 2021: Javier Torres Maldonado has been nominated as member of the Sistema Nacional de Creadores de Arte, CONACULTA (National Endowment for Culture and Arts), Mexico. NEW COMMISSION: PHOENIX ENSEMBLE, BASEL. Double concerto for two guitars and ensemble, dedicated to Pablo Márquez and Maurizio Grandinetti. 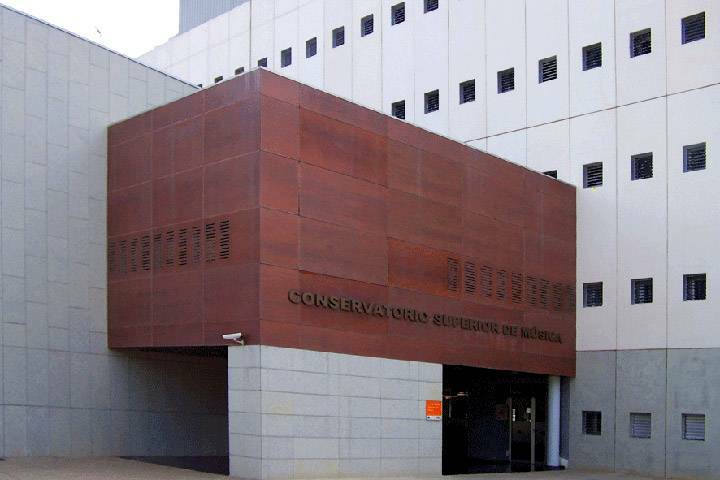 Conservatoire Supérieur de Musique et Danse of Lyon, France, 5 to 7 June 2019. — 04.04.2019, Conservatorio de las Rosas, Morelia, Mexico, Tres Estudios para Violín (2001), Concert seasson of the Conservatory of Morelia, Julián Martínez Vázquez (violin). Web concert program (pdf). 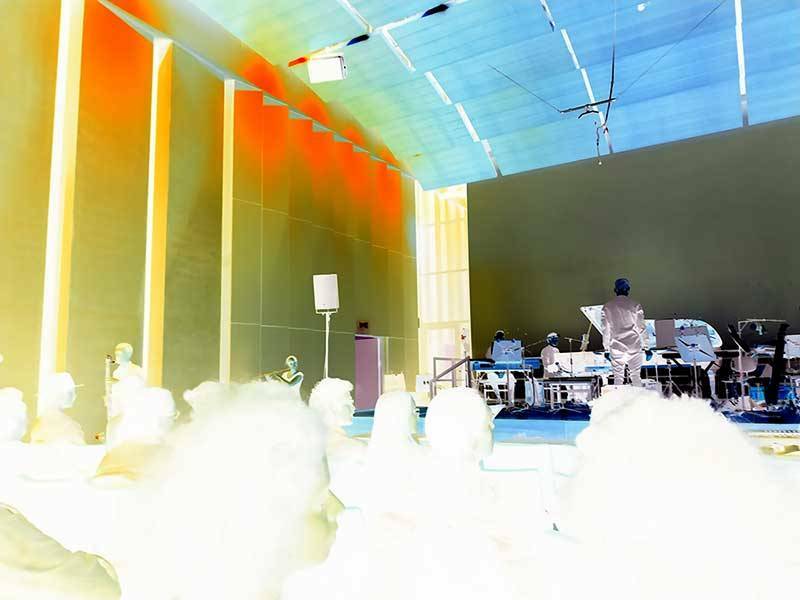 — 20.03.2019, Brest (France), De Ignoto Cantu (2005, version for five players and electronics) and Tiento (2000), version for violoncello and electronics -French premiere-, Ensemble Sillages, International Festival Electr()cution (opening concert), Centre Culturel d'Art Cotemporain "Passerelle". Web concert program. Download the PRESS KIT of the Electr()cution Festival. — 17.02.2019, Mexico City, Orior (1997), for solo piano. Carlos Adriel Salmerón (piano), concert season "El arte del piano", Sala Manuel M. Ponce, Palacio de Bellas Artes, Web concert program. — 15.06.2018, Festival International du Domaine Forget de Charlevoix, Quebec, Canada, Interstizi (first performance in Canada), for violin and cello. Concert: "Prelude à l'été", Quatuor Bozzini [Alissa Cheung (Violin), Isabelle Bozzini (Cello)], Concert Hall Domaine Forget. 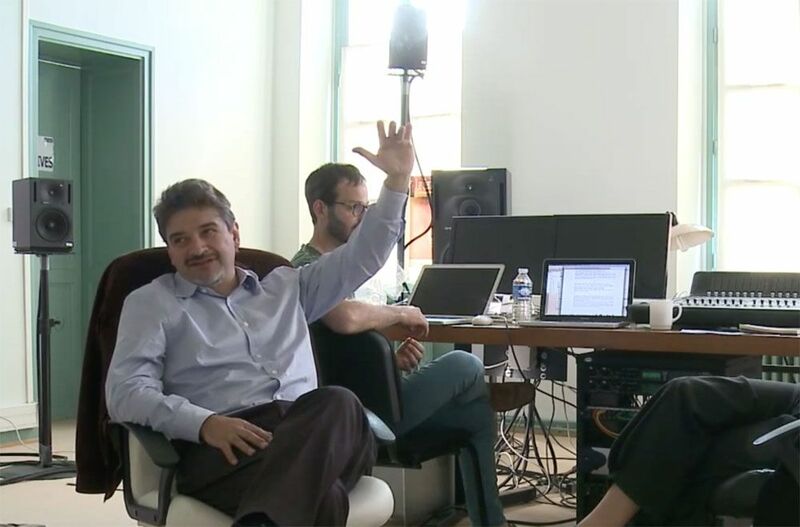 — June 10 to 23, 2018, Le Domaine Forget, Canada: Javier Torres Maldonado is the Invited Professor to teach masterclasses in composition, International Music Academy Le Domaine Forget. Application deadline: February 15, 2018. Ensemble in residence: Quatuor Bozzini. For more information please visit the link to Domaine Forget international music academy: Composition Course. — May 16-17, 2018, Conservatoire de Strasbourg (Académie Supérieure de Musique), France: composition and electro-acoustic composition masterclasses. — Sibila (No. 54), Spanish magazine specialized in contemporary art, music and literature will dedicate its monographic CD to Javier Torres Maldonado, work included: Sidereus Nuncius (2007), for 3 percussionists and interactive electroacoustic system. — 21.04.2018, Freiburg, Switzerland: Lacrymosa I (2001), for solo accordion. Vincent Lhermet, accordion. Conservatoire de Fribourg, Route Louis Braille 8 - Freiburg, Switzerland. 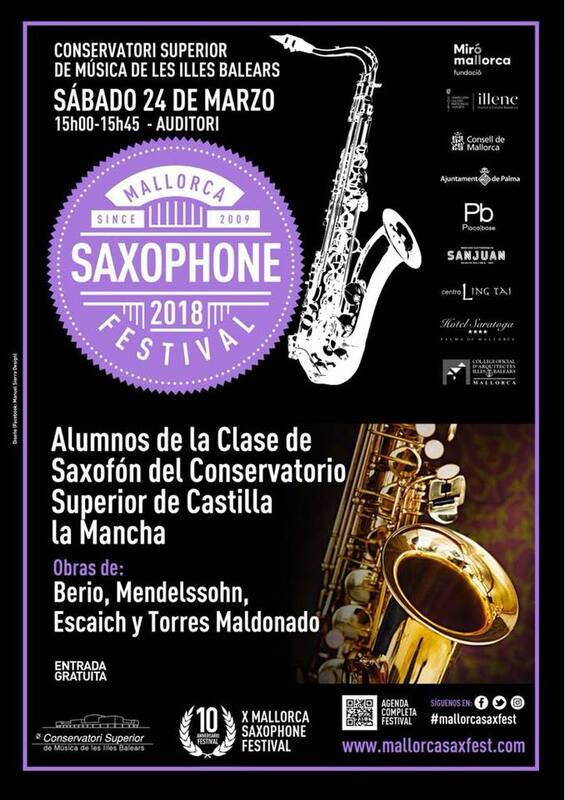 — 24.03.2018, Palma de Mallorca, Spain, Masih (2012), for saxophone quartet, X Mallorca Saxophone Festival 2018, Komea Sax Quartet, Conservatorio Superior de Música de les Illes Baleares, works by Berio, Mendelssohn, Escaich and Torres Maldonado. Concert program (pdf). — 17.03.2018, Helsinki, Finland — Lacrymosa I (2001), for solo accordion. Vincent Lhermet, accordion. Concert organized as part of the celebration of the 40 years of Sibelius Academy Accordion Class. Musiikkitalo, organo sali.Mannerheimintie 13 - Helsinki, Finlande. Sibelius Academy event (pdf). — 28.01.2018, Mexico City, Figuralmusik II (1997), for ensemble (10 players). 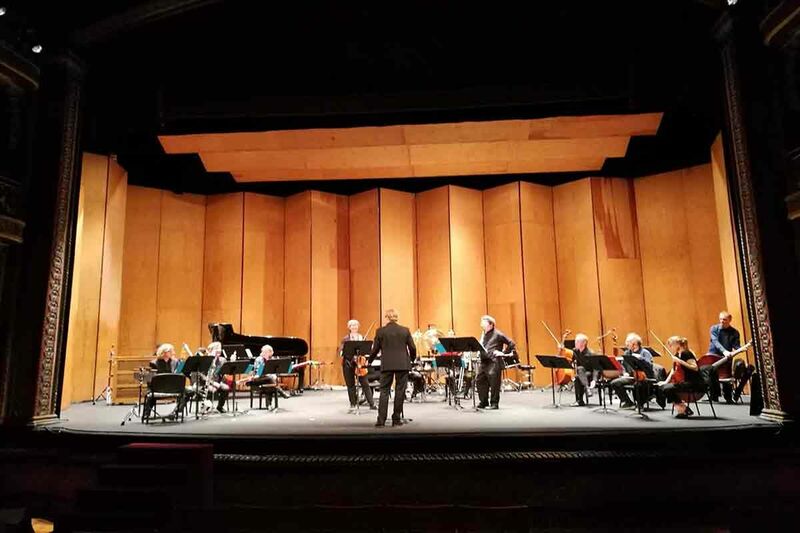 Ensemble Cepromusic conducted by José Luis Castillo. Palacio de Bellas Artes, Sala Manuel M. Ponce, Mexico City. Concert program. — 2018-2021, Mexico City: Javier Torres Maldonado has been nominated as member of Sistema Nacional de Creadores de Arte (National Endowment for Culture and Arts) of Mexico. — Spain, new CD: Alborada (2005), version for soprano saxophone and electronics is included as the opening work of the new CD S3 Spectral Sax Style. Performers: Jesús Núñez (saxophones) and Juan D. García Aguilera (electronics). 01 & 02.12.2017, Seville, Spain, Composition masterclasses, Conservatorio Superior de Música "Manuel Castillo" of Seville. 24.11.2017, III Festival de Música Contemporánea de La Rioja, Spain: De ignoto cantu (2003), version for bass-clarinet, percussion and violoncello. Ensemble Taller Sonoro, Spanish tour, Sala de Usos Multiples de la Gota de Leche, Logroño, Spain. 16.11.2017, German premiere: Un posible día, quasi un radio dramma, (2011), for female voice, actor, ensemble, interactive electroacoustic system and video (ad libitum). Ensemble Courage, Klangnetz Dresden, Deutsches Hygiene-Museum, Dresden. Info (pdf). 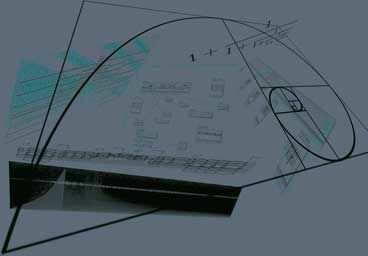 8.11.2017, Berlin: Desde el instante (2002), corno di bassetto version, Antonio Rosales, corno di bassetto, concert of the Ensemble Xelmya, Bach contemporaneo project, Schwartzsche Villa, Berlin. 25,10,2017, Móvil, cambiante, for ensemble (14 instruments), work commissioned by the Ernst von Siemens Foundation and the Festival Internacional Cervantino for the Ensemble Klangforum of Vienna. World premiere: 25.10.2017, Ensemble Klangforum of Vienna conducted by Bas wiegers, Teatro Juárez, Guanajuato, Festival Internacional Cervantino. 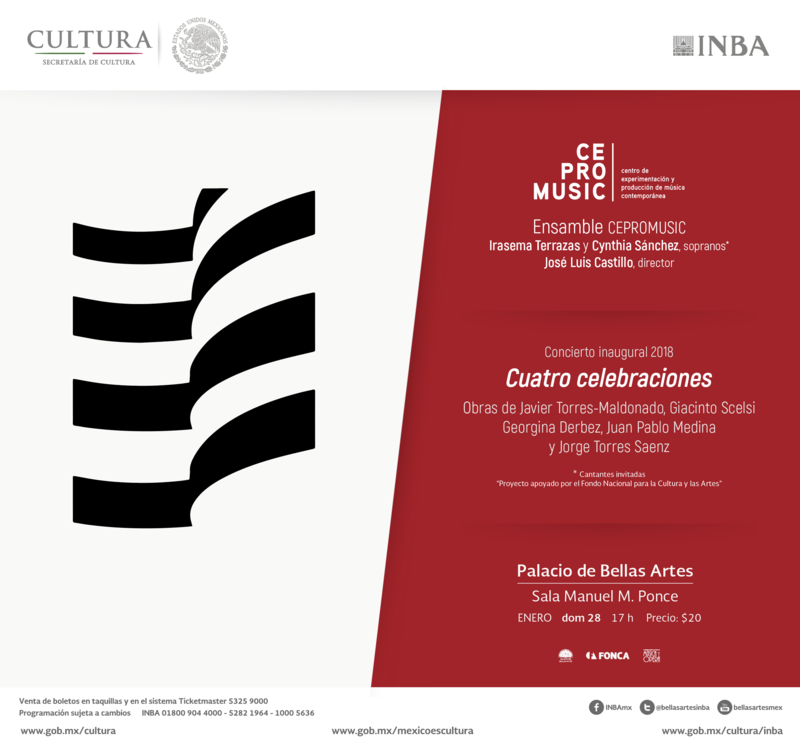 25,10,2017, Academia Cervantina (Festival Internacional Cervantino), masterclass on his work Móvil, cambiante, for ensemble (14 instruments). 23.10.2017 — Natura interiore (2017), for 5 players, Diabelli Variations Project, Divertimento Ensemble, Sandro Gorli (conductor) - Festival Aperto, Teatro Cavalleriza de Reggio Emilia, Italy. 20.10.2017, Spanish premiere: String Quartet No. 2 (2015), Ensemble Sillages, V Festival Internacional de Creacion Musical "Vertixe Sonora", Paso da Cultura, Vigo, Spain. Concert program (pdf). 15.10.2017, Madrid, De ignoto Cantu (2003), version for bass-clarinet and percussion, Ensemble Taller Sonoro, Spanish tour, Teatros del Canal, Teatro Verde, Madrid. Link, Taller Sonoro website. 25.07.2017. "Paradigmas naturales y artificiales, invención musical y nuevas técnicas instrumentales en mis obras Huayra-Yana y Alborada" Conference/concert, Huayra-Yana, for bass-flute and electronics and Alborada, version for saxophone and electronics. Javier Torres Maldonado, Birgit Nolte (bass-flute), Isabella Fabbri (sopr. saxophone). Ciclo Internacional de Música "Laberintos Sonoros", National Center for the Arts, Mexico City. 18.05.2017, Estudios concretos, for guitar and electroacoustic interactive system, work commissioned and dedicated to Pablo Márquez. World premiere: Elektronisches Studio Basel, concierto “Nachtstrom 85”, Gare du Nord, Basel, Switzerland. Link to Elektronisches Studio Basel activities register. 17.05.2017, France Musique, Radio France, radio program by Arnaud Merlin Le concert du soir: recording of the Festival Electr()cution concert (concert of the Ensemble Sillages, 29.03.2017, World premiere of Inoltre (2017), for piano and electronics. Radio France web site or pdf link. 02.04.2017, French premiere: Lacrymosa I-b, for accordion and electronics. Francesco Gesualdi, accordion, Festival "Resonance Contemporaine"- Salle Figuration, Bourg-en-Bresse, France. 29 & 30.03.2017, World premiere: Inoltre (2017), for piano and electro-acoustic system, work commissioned by Ensemble Sillages, first World performance: Festival Electr()cution, Centre Culturelle Pasarelle, Brest, France. Vincent Leterme, piano. 27.03.2017, Desde el instante (2002), for clarinet (corno di bassetto version by Antonio Rosales). Antonio Rosales, corno di bassetto, Foro Casa de la Paz, Instituto Nacional de Bellas Artes, Mexico City. 14.02.2017, Hemisferios Artificiales, for 2 instrumental groups, Ciclo Fundación BBVA, Ensemble Kuraia conducted by Andrea Cazzaniga, Fundación BBVA, Bilbao, Spain. 06 & 07.02.201 7, Invited Professor, Conservatorio Superior de Música de Aragón, Zaragoza, Spain. Composition masterclasses and lecture: "Flute Techniques in Huayra Yana, for bass flute and electronics" by the flustist Alessandra Rombola. 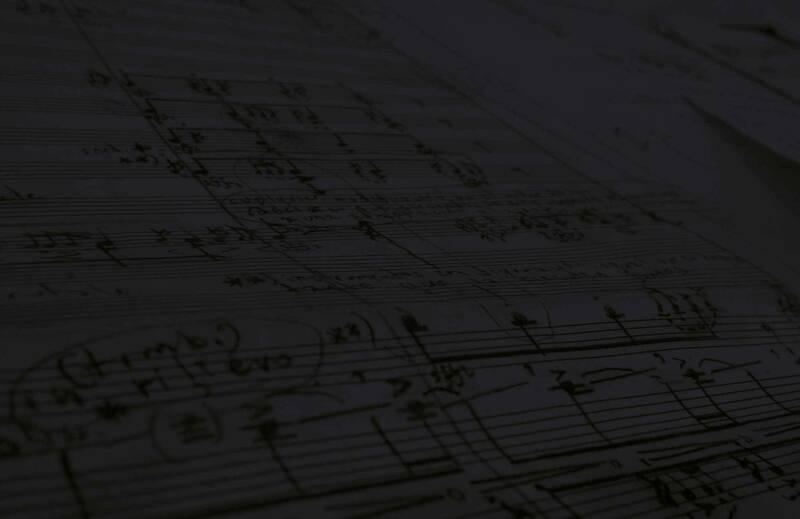 01.02.2017, World premiere: Oltre (2017), for ensemble (10 instruments), work commissioned by the Divertimento Ensemble. Divertimento Ensemble, Sandro Gorli (conductor), Teatro Litta, Milan, Divertimento Ensemble concert season. 18.01.2017 — Natura Interiore (2017), for 5 players (from Beethoven: "Diabelli Variations", Var. No. 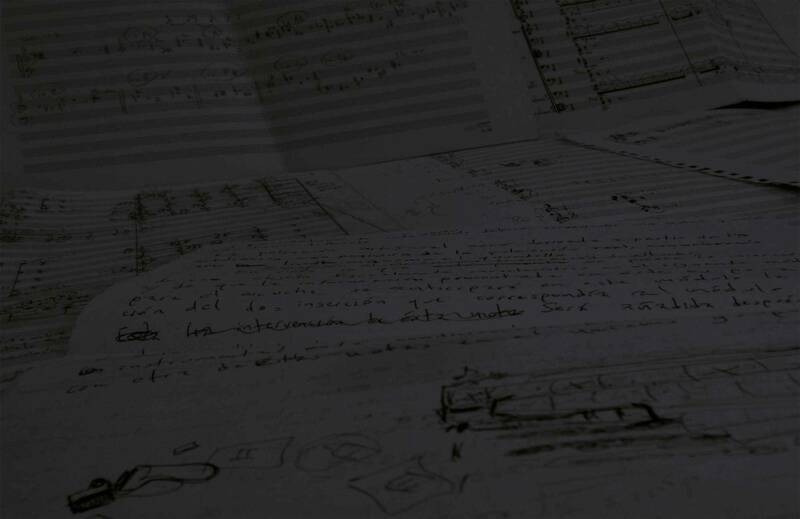 XXVII), work commissioned by the Divertimento Ensemble ( DE Project "Diabelli Varitions"). Now I am composing a Double-concert for two guitars and ensemble, dedicated to Pablo Márquez and Maurizio Grandinetti commissioned by the Ensemble Phoenix of Basel (Switzerland). 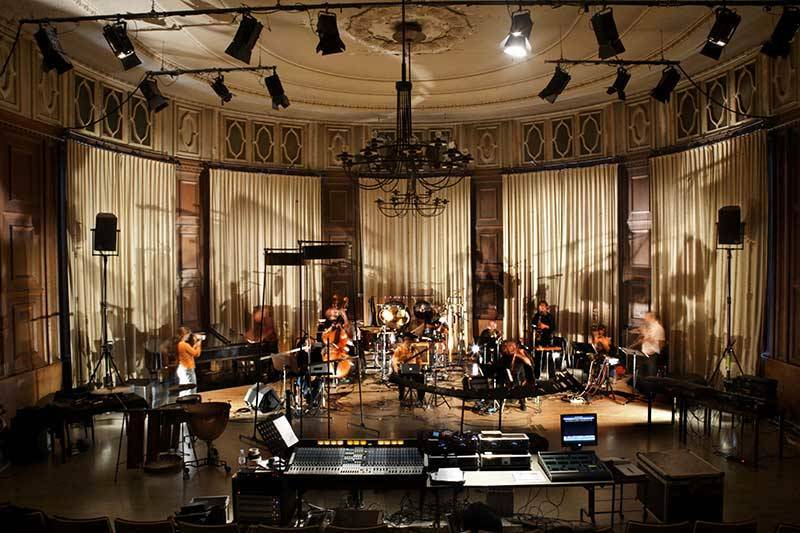 Móvil, cambiante is a work for 14 players written for the ensemble Klangforum of Vienna, commissioned with funds of E. von Siemens foundation by the Festival Internacional Cervantino. It received a marvelous premiere during the first historic concert of Klangforum in my country. I'm Full Professor of Electroacoustic Composition and Composition & New Technologies at the Conservatory "A. Boito" of Parma, Italy. From 2017, as a collaboration between the Conservatory, University and Casa del Suono of Parma, we created a new Master course in Sound Technologies and Composition.